This ready to use spray cleaner is used to clean wood and cork floors. Also great for vinyl, linoleum, stone and more! 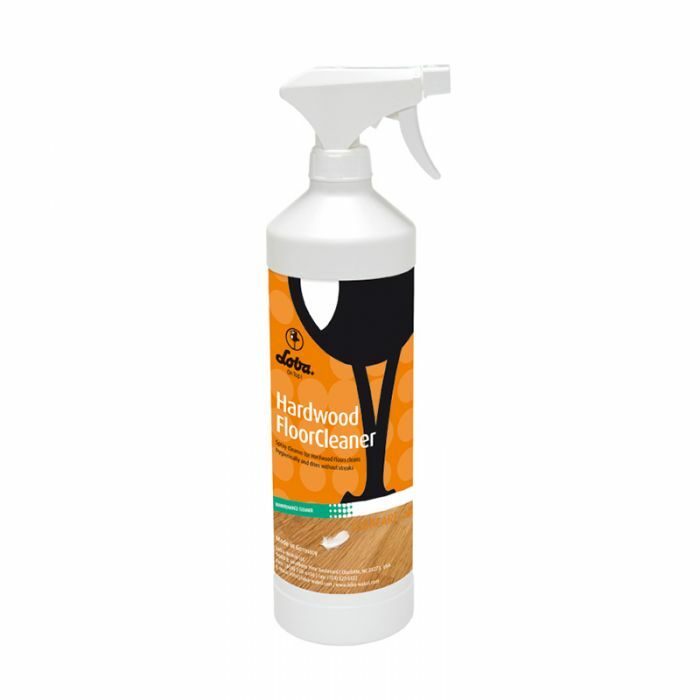 The LobaCare Hardwood Floor Cleaner is a ready to use spray cleaner that is recommended to clean wood and cork floors. Also suitable for cleaning all other hard surfaces including linoleum, PVC and stone.